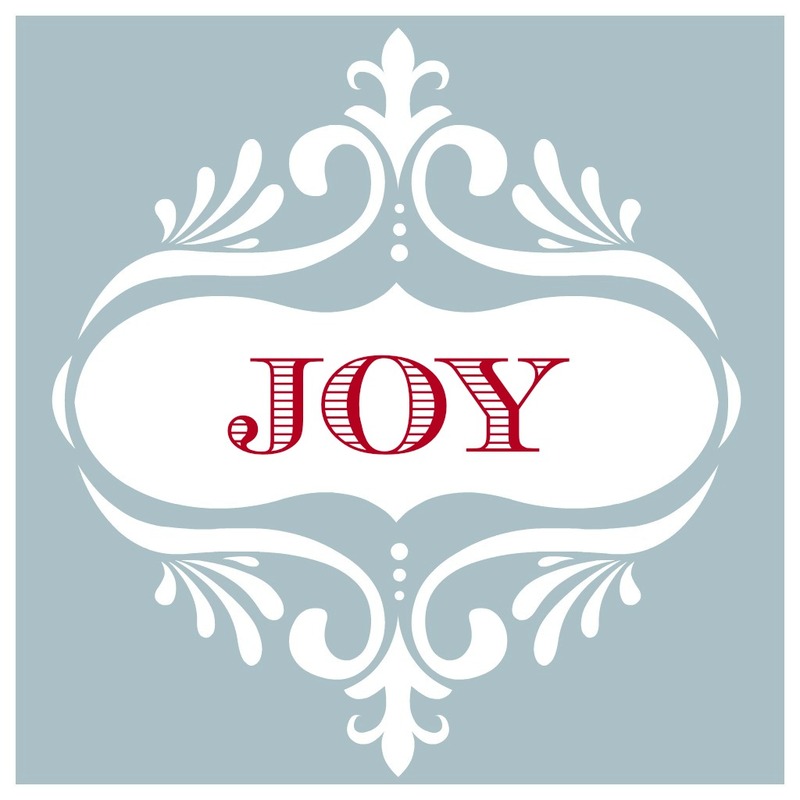 Print out this trio of Peace Joy Noel square printables for easy Christmas decorating. 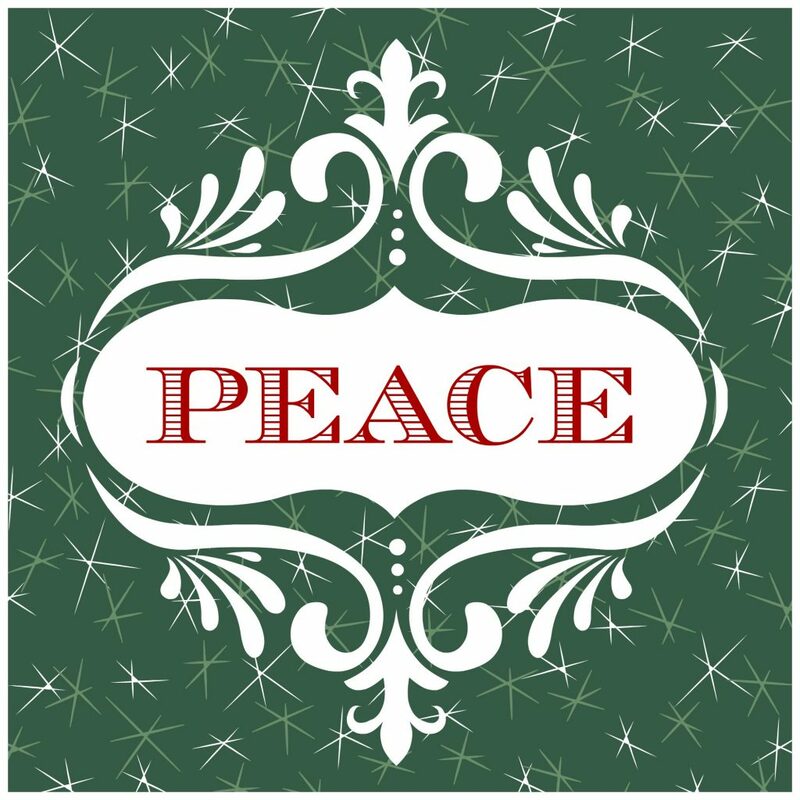 This is the 22nd printable in the 31 Days of Free Printables series. I made this trio of square printables to be hung together vertically or horizontally. It’s pretty easy to find square frames and I love that they’re a little unexpected and unique. 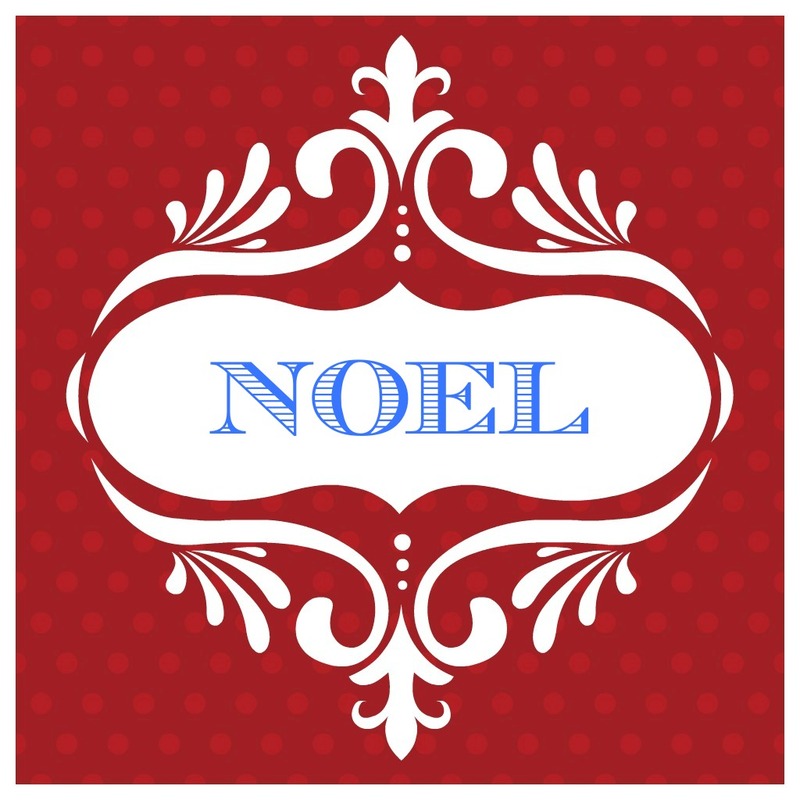 They would also be cute as gift tags or ornaments. Print them out and use your imagination to display them this Christmas season.